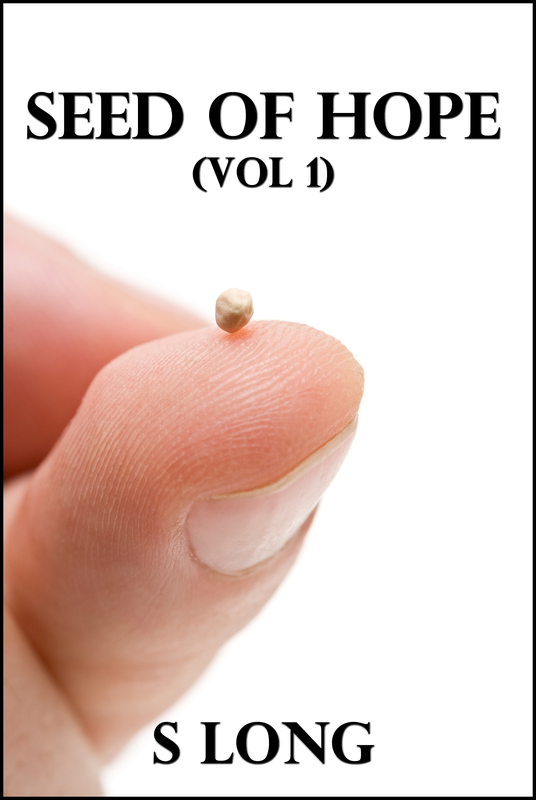 "Seed of Hope (Volume 1)" is a compilation of 40 daily articles written by S Long. Inspired by his daily quiet time and bible reading, the revelations and encouraging messages in these articles will inspire you and sow that VERY seed of hope into your life, so that you can be more than a conqueror in your everyday living! No matter what challenges you are facing now, God has a breakthrough verse for you in this book!